Learning to fly with Airsport Qld is easier than you think. 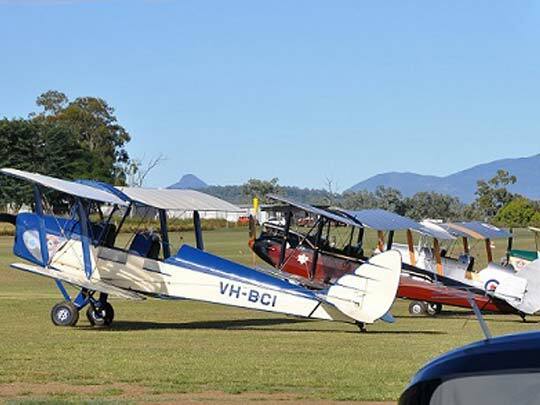 With our professional, knowledgeable instructor and fully accredited RA-Aus curriculum, you will be soaring above the beautiful scenic rim before you know it. 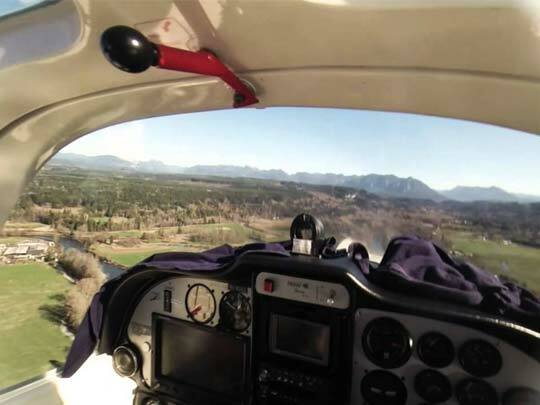 Are you a fully licensed Recreational Pilot? 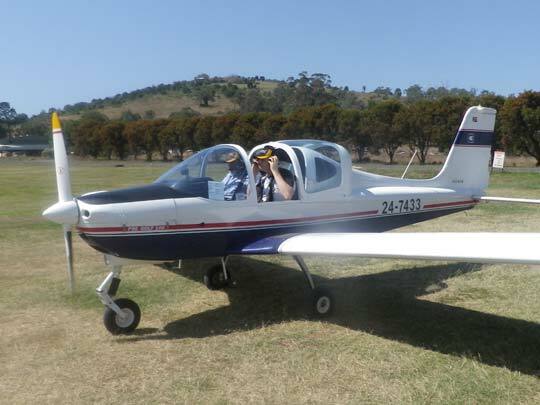 Hire our aircraft and check out the beautiful Scenic Rim. You will find out hire rates the best in the local area. Discover the exciting upcoming events from Fly-Ins to Airshows. There will always be something to see at Boonah. 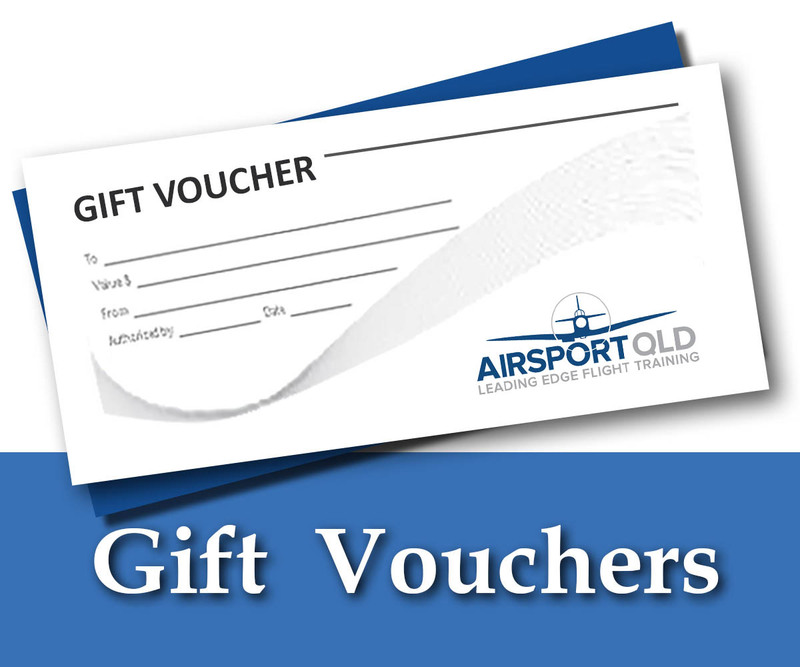 Purchase a gift voucher for that special someone who has always wanted to fly – or maybe buy one for yourself. Soar like a bird with one of our qualified R.A.Aus (Recreational Aviation Australia) accredited Flight Instructors and begin your love affair with the sky. From your first flight it will be clear to see why this form of flying is so popular. If you’ve ever longed to be up there with the eagles and wanted to escape the rat race below, then this is the sport for you! Recreational Flying presents new pilots with a range of exciting challenges whether it be your first solo flight or a complex navigational exercise. Airsport Queensland is here to turn your dreams into reality, and have a lot of fun along the way. To find us, coming from Brisbane drive through Boonah the township on Boonah-Rathdowney Road for approx 3kms, look for Degen Road (formerly called “Depot Road”) on the left, look for the green hangar with the yellow Airsport sign. Experience sophisticated and comfortable flying in our sleek Tecnam aircraft. If you have ever looked up at an aircraft overhead and longed to be up there and enjoy the freedom that pilots enjoy, WE WANT TO HEAR FROM YOU!!!! Do not waste your time being tied to the ground, experience flight at Airsport Queensland. Flying may be your thing! You really never know until you try it! Flying is fun, disciplined, challenging and rewarding, Give it a go!